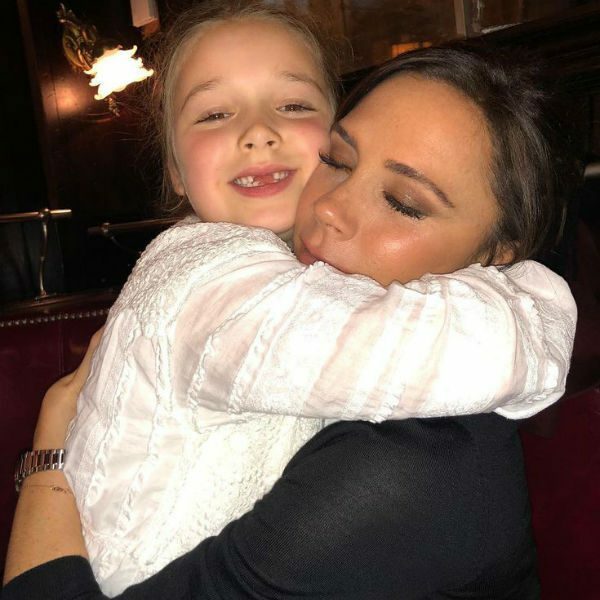 Victoria Beckham posted this adorable photo with daughter Harper on Instagram wearing this gorgeous Burberry Girls Mini-Me White Lace Dress. A classic British look from the Burberry Spring Summer 2018 collection, this white pleated dress is detailed with lace edging and a ruffled bodice. Made of luxuriously soft and lightweight cotton, with a gathered skirt that creates shape in this airy design.